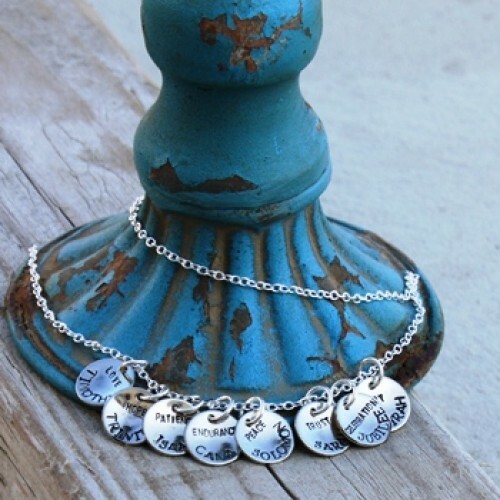 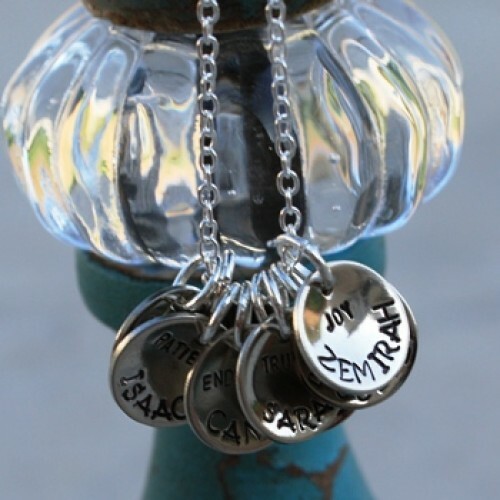 This Dainty Collage Necklace will look wonderful with all of your treasures names on it....or....the names of Christ....or....parts of your favorite verse...the possibilities are endless. 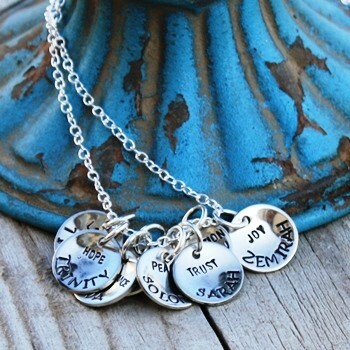 The more the charms, the better it looks!! !